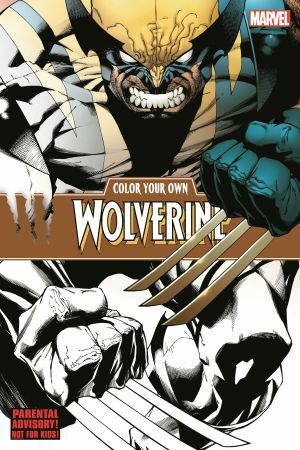 Nothing's ever black and white in the world of Wolverine, so it's up to you to add the color to some of his most sensational scenes! Whether you prefer your Logan in classic blue-and-yellow, stylish brown-and-tan, or his X-Force-style stealth suit, the choice is yours! 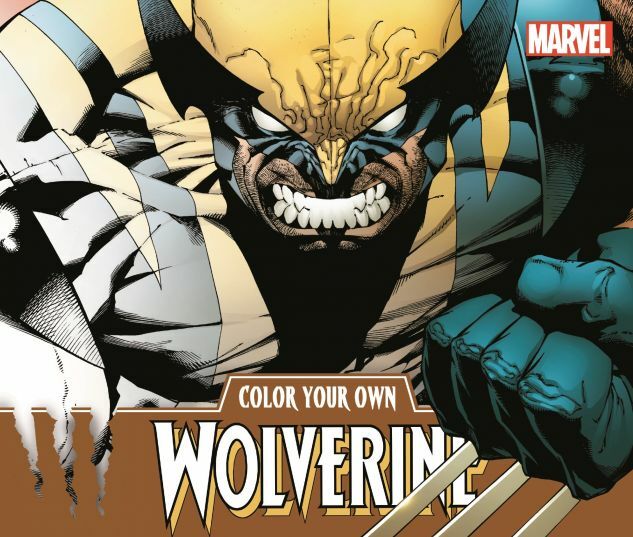 Or, if you've always wanted to see Wolverine in pastel shades, this is your chance! So wield your pens, pencils or crayons like claws, and go wild on 60 pages of feral mutant action featuring your favorite X-Man and his many friends and foes! They're all exquisitely rendered by many of Marvel's finest artists, with intricate details that mean hours of coloring entertainment for you to enjoy - whether you're an enthusiastic amateur, or the best there is!